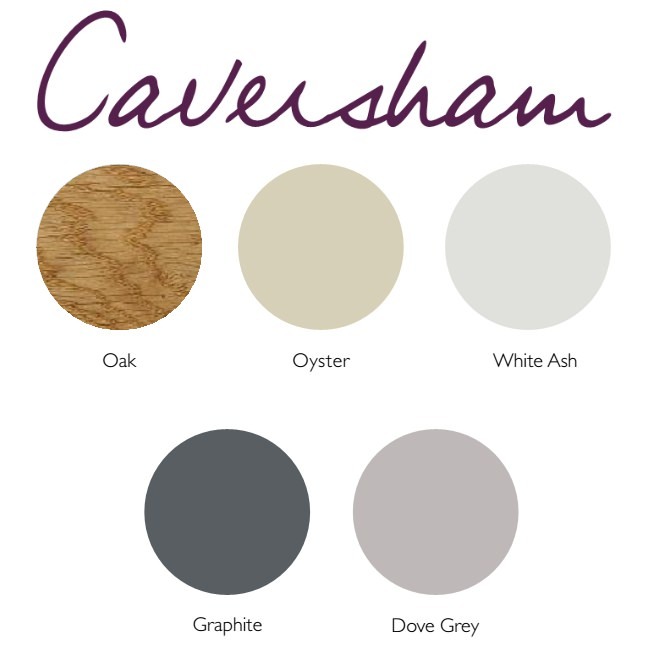 Are you searching for a sophisticated, chic design that has a timeless appeal? 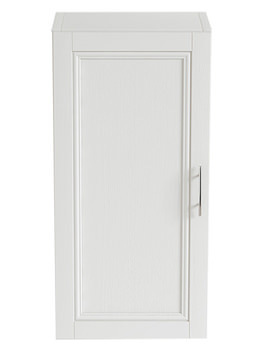 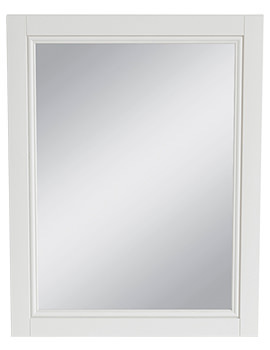 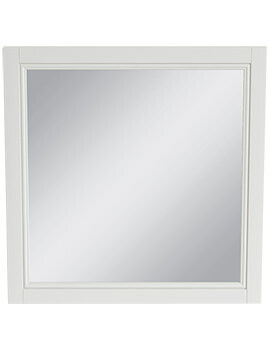 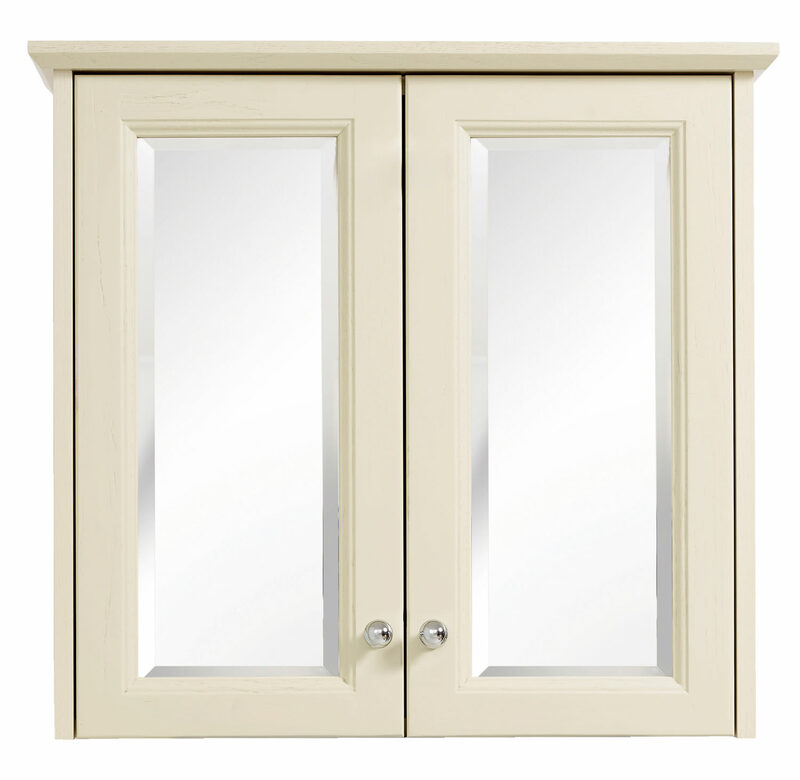 Then Heritages Caversham Mirrored Cabinet would be a clever choice for your bathroom. 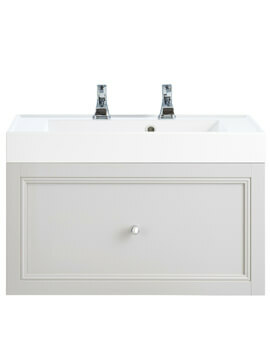 The wall-mounted bathroom fixture with its attractive traditional design and oyster finish lends a resplendent appearance to the bathroom ambience. 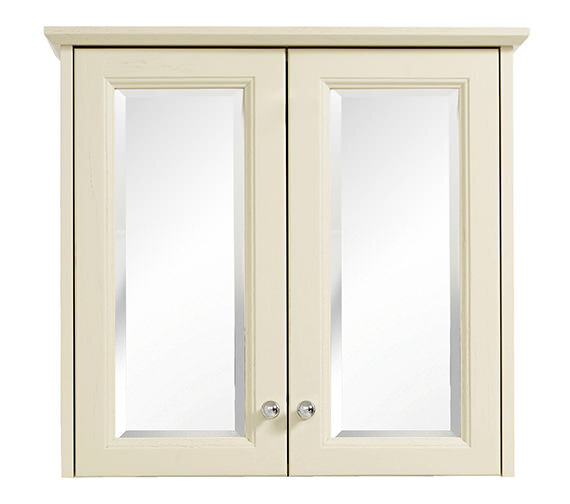 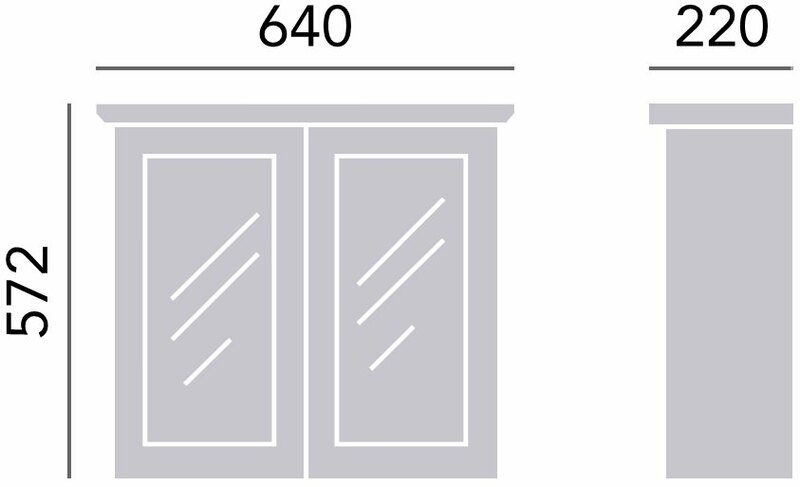 This creation with two soft-close mirror doors is handmade in the UK from European oak timber, to provide more consistent colouring and higher degree of graining. 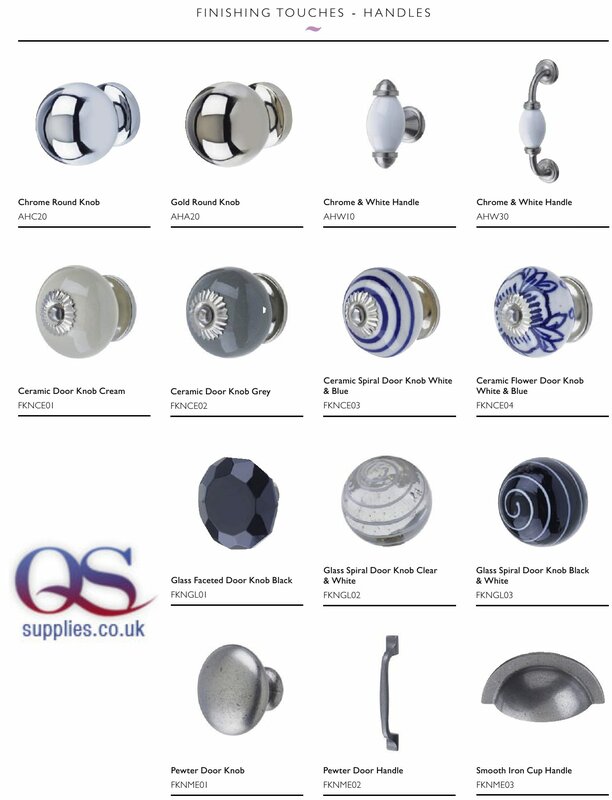 Optional Products: Different Finishes and Handle or Knob.